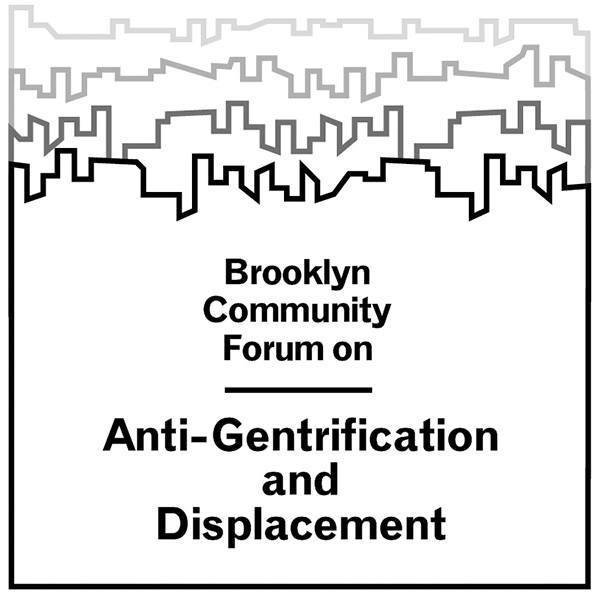 You’re invited to an afternoon of performances, panel discussions, small-group conversations, and more, all exploring the effects of gentrification and displacement on New Yorkers, specifically communities of color. You’ll also hear about successful strategies led by people of color to protect and preserve their neighborhoods. Information tables provided by community groups will be set up throughout the afternoon. 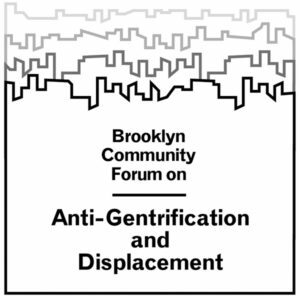 This program is organized and co-presented in collaboration with Artists of Color Bloc (AoC Bloc), Brooklyn Anti-Gentrificition Network (BAN), Movement to Protect The People (MTOPP), and select artists from the exhibition Agitprop! Free with Museum admission, which is a suggested donation.